Turn to Nelson Construction for the very best! For any home remodeling project, trust the experts at Nelson Construction. Phone us today and we’ll get started on planning your renovations. We remodeling homes for clients in the Santa Barbara, CA area. From home remodeling to new home construction, Nelson Construction is the company you can trust to create a house that you’re proud to call home. 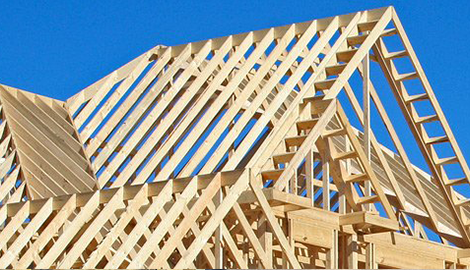 To get started on planning your home construction project, ask us today. We work with homeowners in Santa Barbara, CA and the surrounding areas. Nelson Construction offers the best construction services in Santa Barbara, CA! With a dedication to customer satisfaction, you’ll be glad you chose Nelson Construction. Nelson Construction has been a trusted general contractor in the Santa Barbara, CA area for almost 20 years. We offer a full range of services including new home construction, remodeling and any other custom home construction projects you may have. We want our clients to be 100% satisfied with our work. We’ll work closely with each homeowner to ensure we fully understand the scope and specifications of your project. From pre-planning all the way through construction and the final walk through, we want to make sure you’re happy with our work. We’ll sit down with you during the initial consultation to gain complete understanding of your wants and needs for your project. We’ll even work with you to offer suggestions on how to make your home construction project as hassle-free and budget friendly as possible. You’ll know the progress of your project through each phase and we’ll keep you informed about what we’re working on each day. As a full-service general contractor, Nelson Construction has experience in many different home construction projects. Call us today to schedule your first consultation and to get started with planning. We work with homeowners in the Santa Barbara, CA area.